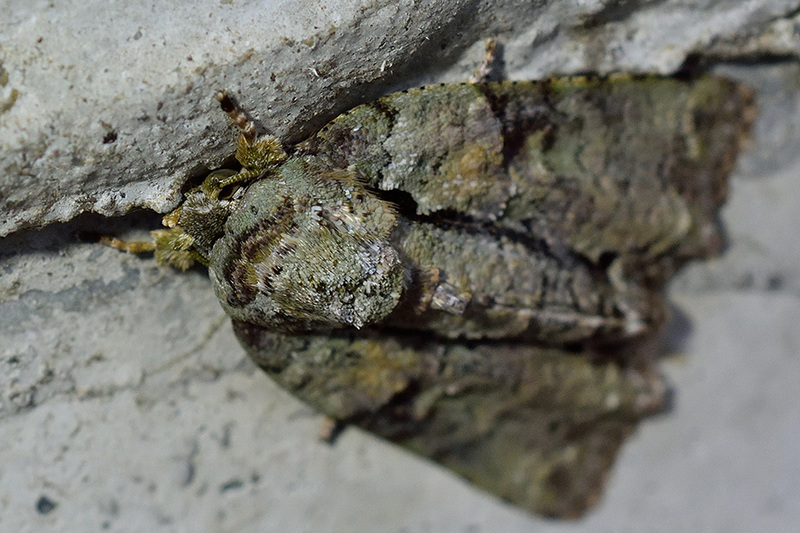 A kind of Geometrid Moth in Joso city, Ibaraki prefecture, Japan. 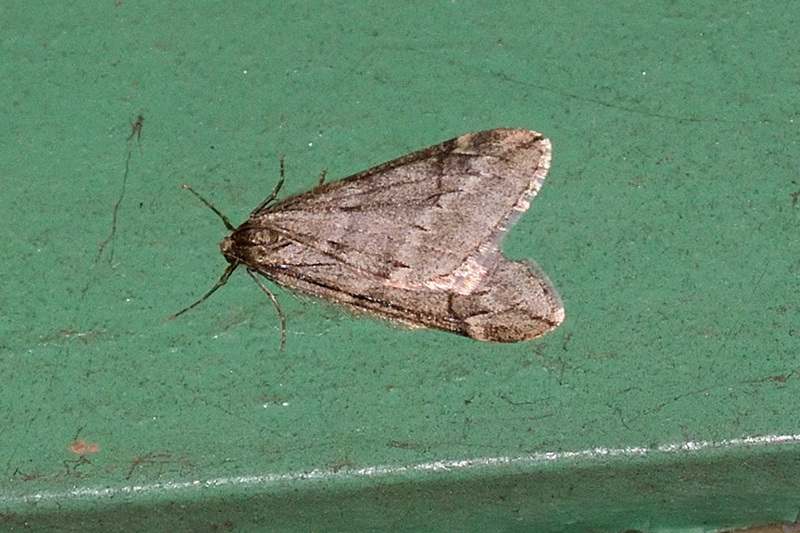 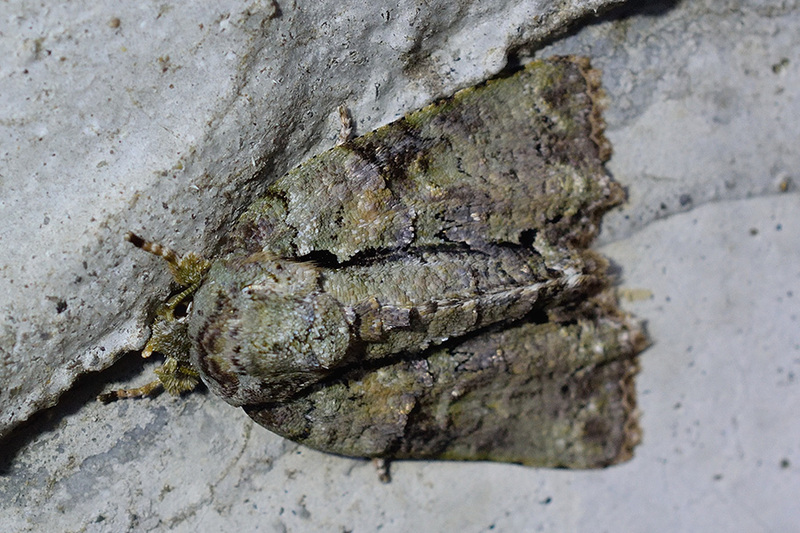 A kind of Nolid Moth in Joso city, Ibaraki prefecture, Japan. 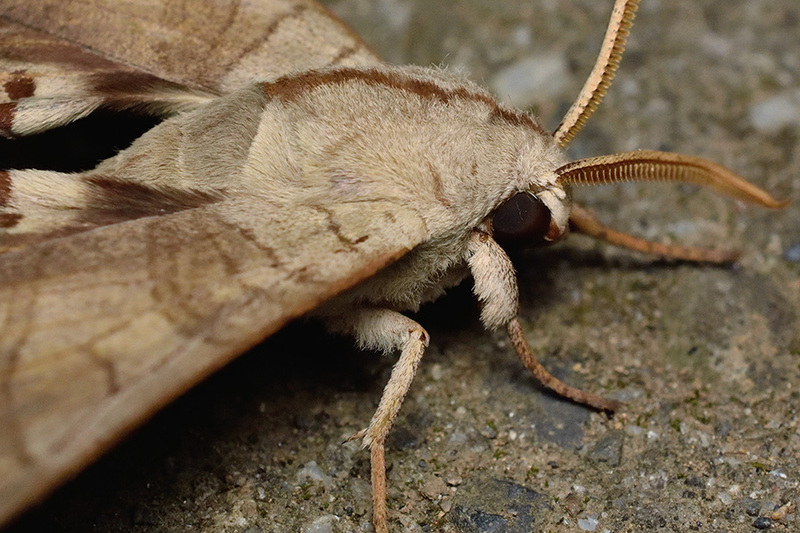 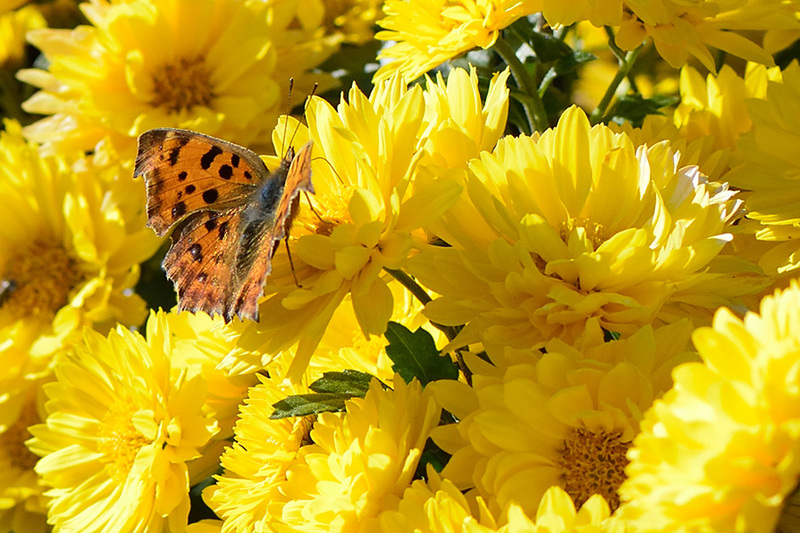 A kind of Tiger moth in Bandou city, Ibaraki, Japan. 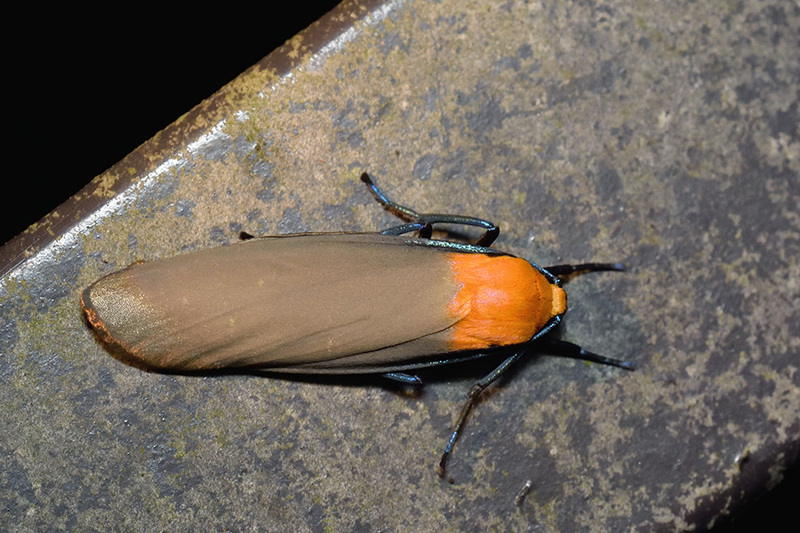 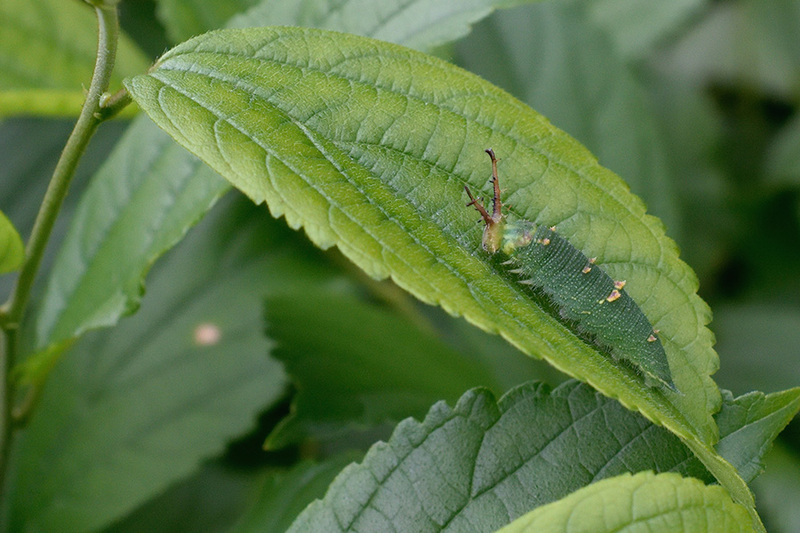 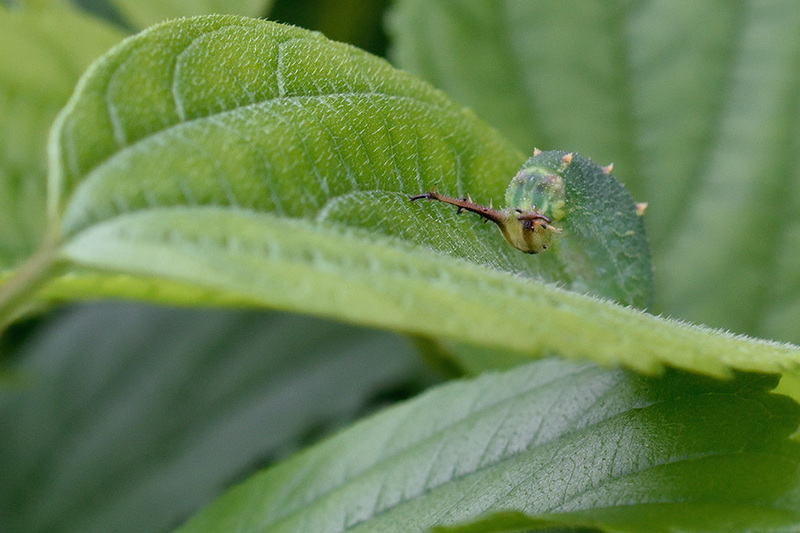 Larva of the Red Ring Skirt in Noda city, Chiba prefecture, Japan. 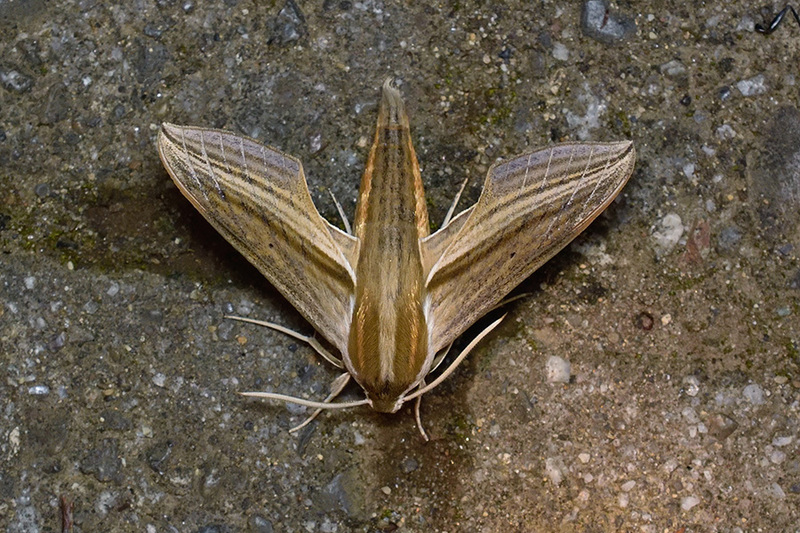 A kind of Sphinx Moth in Bandou city, Ibaraki, Japan. 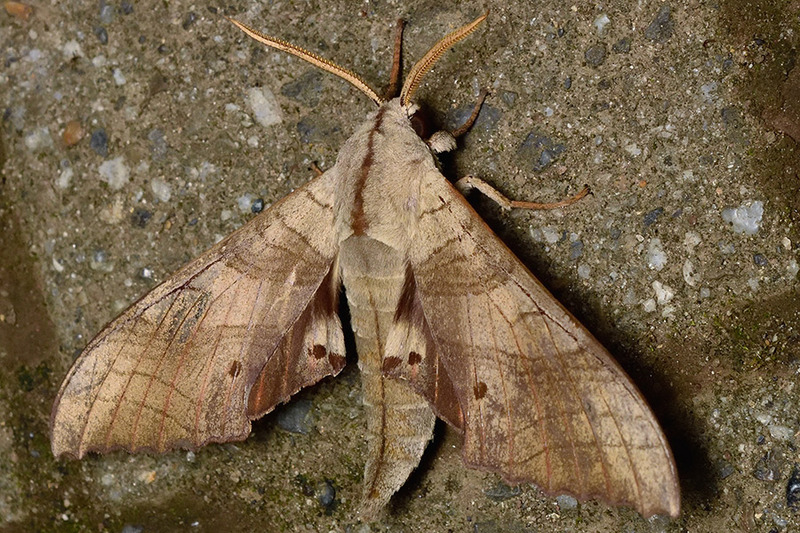 A kind of Sphinx Moths in Bandou city, Ibaraki, Japan.